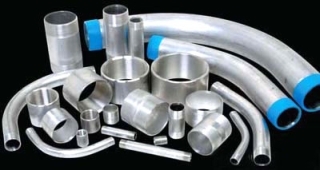 Wildcat Electric Supply carries a broad range of Wheatland Tube products. Click here to request a quote or ask about Wheatland Tube Solutions or call 713-676-0600. 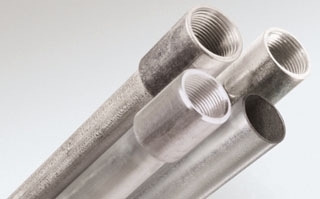 Wheatland Tubebegins manufacturing pipe as a subsidiary of John Maneely Co.